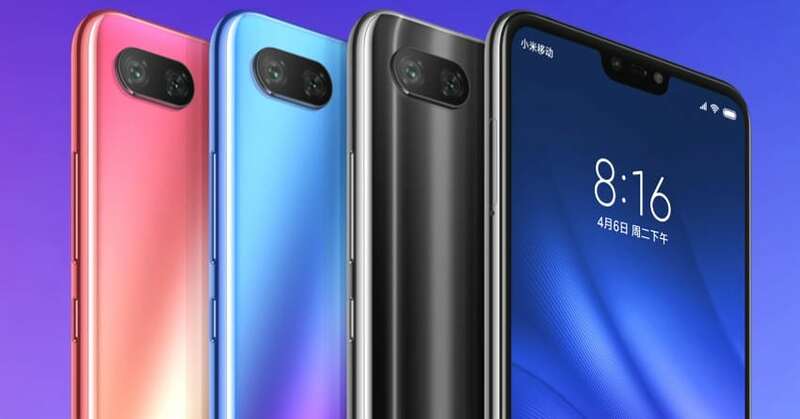 Xiaomi has announced a smaller version of the Mi 8, calling it the Mi 8 Lite (Youth Edition), in China. The phone has a 6.26-inch Full HD+ display with a notch on the top, a resolution of 2280×1080 pixels and an aspect ratio of 19:9. The phone draws its power from the Snapdragon 660 chipset and is available in multiple configuration options. There is a choice between 4GB and 6GB of RAM and while the lower RAM comes only with a 64GB internal storage, there is an option to upgrade the internal storage to 128GB on the 6GB variant. There is a dual camera setup at the back, with a 12 MP primary camera and a 5 MP secondary camera for portrait shots. On the front, there is a 24 MP camera that has AI beautify features. 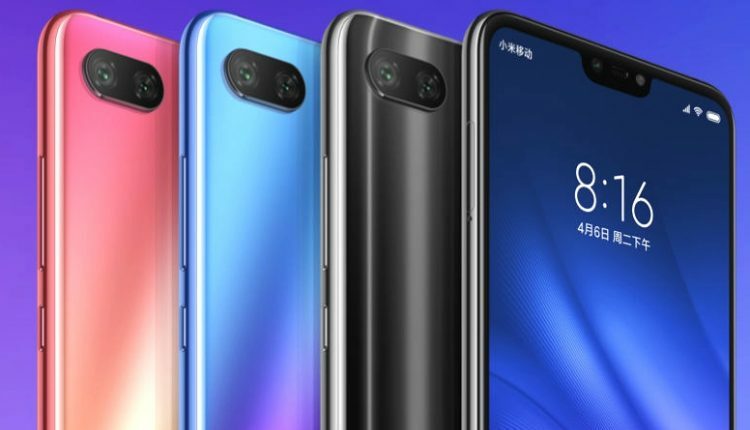 The Mi 8 Lite runs on Android 8.1 Oreo with MIUI skin on top. It has a hybrid Dual SIM slot and is powered by a 3350mAh battery that has support for Qualcomm Quick Charge 3.0. 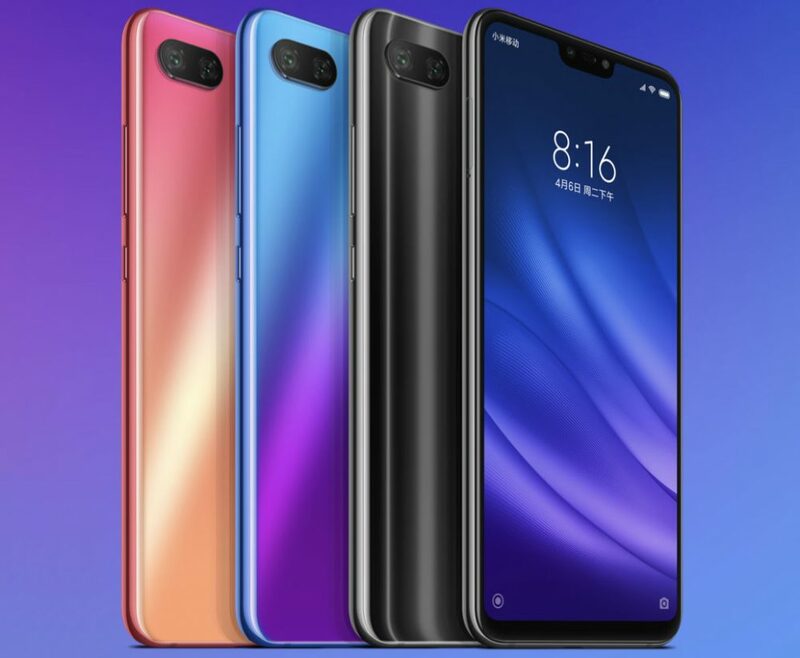 The Mi 8 Lite is available in a total of three colours, with choices between Aurora Blue, Midnight Black, and Sunset Gold. 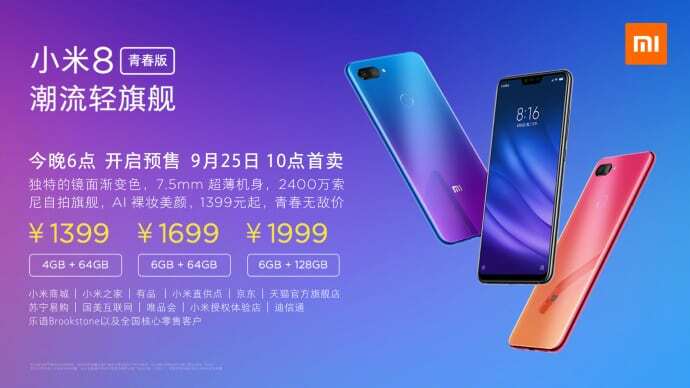 The price starts from 1399 Yuan for the 4GB RAM variant and goes up to 1999 Yuan for the 6GB RAM variant with 128GB of internal storage. The phone is available for order today and the sale of the phone will start from September 25 in China.